Every business whether big or small, B2C or B2B depends on some type of leads. So, if you are a salesperson and looking for lead generation, there are hundred of ways through which you can do it. Not only this, lead generation is the best when you are starting a new business like online dating business. By discovering new ways to generate lead they can have more traffic on their site and this will help in advertisement. But, you must keep in mind that generating leads is not an easy task at all. Lead generation is one of the most important processes that are helpful in growth of business. The process of buying is changing with change in time and due to this marketers need to refocus and rethink about their efforts so as to stay relevant and to cope with changing business needs. If anyone says he or she is interested in your business then you get in contact with them about your services, products and offerings as they remain no longer stranger for your business. Rather, they will sound as true sale prospect that will be fruitful for your business efficiency and growth. Overall, lead generation will help business in finding customers with email blasts, mass advertising and online marketing. Not only this, it will help in focusing on existing customers and make you learn how to build new relationships. 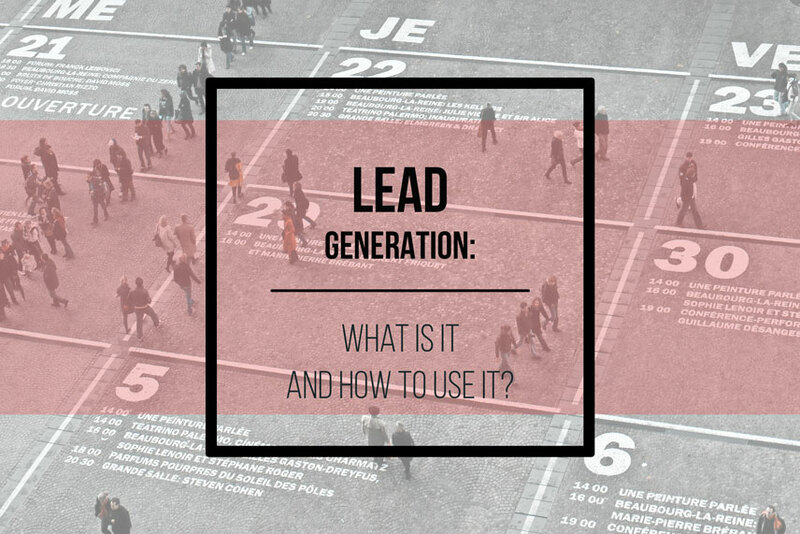 Do you really need lead generation? When any stranger shows organic interest in business, the process of transition becomes easy and more natural. Lead generation is the process which falls in second stage of inbound marketing methodology. It starts after your businesses have attracted some audience and you are ready for converting visitors into real leads for sales team of your company. Generating leads is fundamental point in individuals journey from a stranger to a customer. Lead generation is quite important for your online dating software. In order to attract more and more users towards your dating app you will need to do some advertising and marketing. These are the elements for any online business and help you reach more customers in less time. What is the process of collecting online leads? The standard way of collecting leads is online by filling out a form on a website. But, there are many other ways in which you can collect leads without filling out forms or buttons. The process of lead generation starts with discovering your dating business through one of the marketing channels social media page, website and blog. After this, visitors then click ‘call to action’ which is an image, message or button that encourages site visitor to do some action. Then the CTA takes the visitor to the landing page. This is basically a website and is especially designed for capturing lead information with exchange of something. The offer can be anything like content or value which is being offered on a landing page. A good example would be a course, template or an e-book. The offer should have perceived enough value to visitor for providing some of their personal information but in exchange of access. The form on landing page consists of series of fields which collect information with exchange of the offer. The form is typically hosted on the landing page and technically can be embedded anytime and anywhere on the site. Once the users fill out the form you will get a lead! What are the different ways for collecting leads for your dating software? Content marketing. The best way of generating leads is content marketing. You can simply create and distribute the content with primary focus not only on selling but on education. Webinars. In this people are required to share email ID that helps in generating an ideal lead for software. Email. With the help of email you will get a chance to do one-to-one conversations with recipient. You can even share blogs and invite them for webinars! Lead generation is not a simple task, but this can be made easier by considering a few things. Above mentioned are the points that you must know about the process. Follow them and enjoy the first results of your successful lead generation! Starting an online dating business: custom web design or a template?